The worker application consumes the messages from a sqs queue and process them. If the process was successful the message is removed from the queue, if not the message shall remain in the queue or after some failed attempts it will go back to a dead letter queue. If you want to get more into elb I have made a tutorial on deploying you spring application using elb and cloudformation. Elastic beanstalk workers are really great because they are managed, they can be scaled up/down depending on your workloads and they provide a wide variety of development environments like java, node.js and also you can use docker images. Although elastic bean can work wonders if you have an aws based infrastructure you might face some issues when you will try to move to a container based infrastructure using a container orchestration engine. Most probably your containerized worker application will work seamlessly without any extra configuration, however you need to find an alternative for the agent which dispatches the queue messages to your application. Since the solution is Scala based it can either be used as a standalone jvm application or it can be run in a container using the image from dockerhub. Once set up what you need to add the routing configurations. In order to make thing easier for you I added a docker compose file simulating the desired outcome. AWS beanstalk is an amazon web service that does most of the configuration for you and creates an infrastructure suitable for a horizontally scalable application. Instead of Beanstalk the other approach would be to configure load balancers and auto scalling groups, which requires a bit of AWS expertise and time. 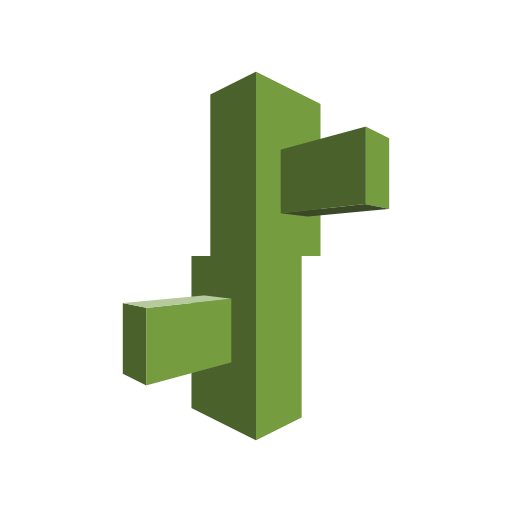 On this tutorial we are going to upload a spring boot jar application using amazon elastic beanstalk and a cloud formation bundle. Less is more therefore we are going to use pretty much the same spring boot application taken from the official Spring guide as a template. The only change would be to alter the rootProject.name to beanstalk-deployment and some changes on the package structure. Downloading the project from github is sufficient. Next step is to upload the application to s3. You need to install the elastic beanstalk client since it helps a lot with most beanstalk operations. Since we will use Java 8 I would get a list with elastic beanstalk environments in order to retrieve the correct SolutionStackName. Based on the results I will use the “64bit Amazon Linux 2016.09 v2.3.0 running Java 8” stackname. Now we are ready to proceed to our cloudformation script. "Description":"Spring boot and elastic beanstalk"
And then we specify our configuration template. "SolutionStackName": "64bit Amazon Linux 2016.09 v2.3.0 running Java 8"
You can download the full sourcecode and the cloudformation template from Github. On a previous post we implemented a java based aws lambda function and deployed it using CloudFormation. Since we have our lambda function set up we will integrate it with a http endpoint using AWS API Gateway. For this example imagine API gateway as if it is an HTTP Connector. Then we will change our lambda code and update it on s3. Next step is to update our CloudFormation template and add the api gateway forwarding requests to our lambda function. Then we need to add a rest resource. Inside the DependsOn element we can see the id of our rest api. Therefore cloudwatch will create the resource after the rest api has been created. Last step would be to add the api gateway method in order to be able to invoke our lambda function from the api gateway. Furthermore we will add an api gateway deployment instruction. So we ended up with our new cloudwatch configuration. And all we have to do is to update our stack. We can got to our api gateway endpoint and try to issue a post.